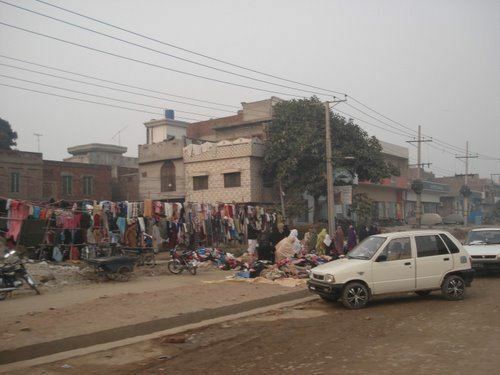 Daska (Urdu: ڈسکہ‎), is a growing industrial city with a population of around 501,000 in the Punjab province of Pakistan. The town is the capital of Daska Tehsil one of four tehsils of Sialkot District. It is located at 32°19'60N 74° 20' 60E.